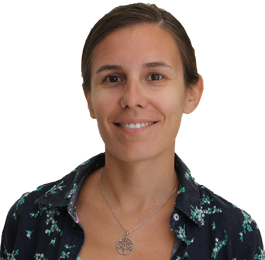 Maite Amado joined the CO-ADD team at the Institute for Molecular Bioscience as a Research Assistant in January 2016. She completed her Bachelor with Honours in Biology (Microbiology) at Buenos Aires University, Argentina. At this University's Virology laboratory she gained experience in molecular techniques, culturing and maintaining mammalian cell lines, and testing novel compounds for antivirus activity.